Maine State Police arrested a Bucksport woman at a local motel Thursday evening, charging her with murder in the death of a 2-year-old girl in 2017. 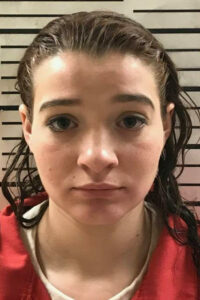 Savannah Smith, 21, was arrested at the Spring Fountain Motel around 6 p.m., said Steve McCausland, spokesman for the Department of Public Safety, in a news release. 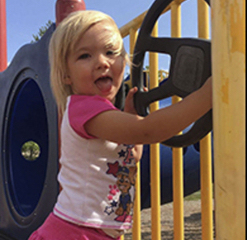 Smith had been indicted earlier in the day by a Hancock County grand jury in connection with the death of Kloe Hawksley on Oct. 19, 2017. The girl’s body was found in the home at 264 Central St. in Bucksport after authorities received a 911 call about an unresponsive child. State and local police have been investigating the child’s death since then. At the time, Smith was the partner of the little girl’s father, Tyler Hawksley. Smith was taken to the Hancock County Jail in Ellsworth on Thursday night and is scheduled to appear in court Monday afternoon.